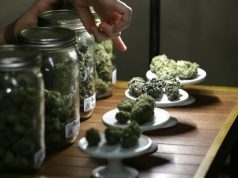 Marijuana, also known as Cannabis, has become a million-dollar industry in recent times. Technology innovation has found its way in the Cannabis industry. 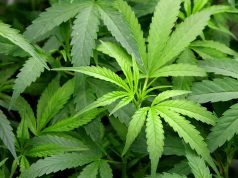 Latest marijuana technology includes lighting technology, soil amendments, and seed sale software, to name a few. The year 2017 has really been the year marijuana technology has blossomed. Here are the top 3 latest marijuana technology in 2017. Perhaps the most popular marijuana technology is LED lighting. LED lighting is a technology that helps in cultivating marijuana. 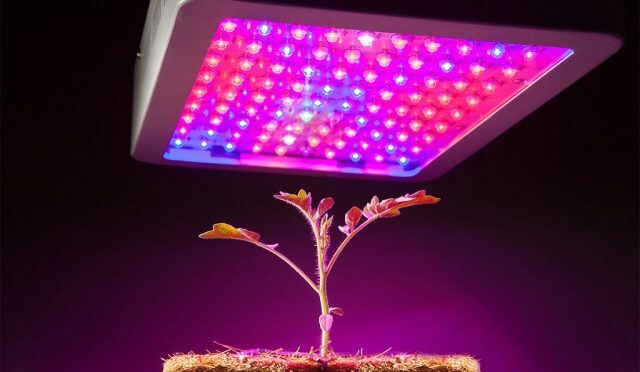 LED lights are typically useful especially if you want to grow marijuana indoors. Another good thing about it is the fact that it does not consume too much electricity. It also offers a balanced spectrum of light to plants which can be good for growing marijuana. While it might be a little pricey, the long-term benefits and convenience it provides is a large pay-off. One of the latest marijuana technology that seems to emerge is solvent extraction. Recent innovations on solvent extractions have slowly been increasing in the past few months. In the past, solvent extractions can take days or weeks to finish. This article will no longer delve into the details of the extraction process. However, with these recent innovations in solvent extraction technology, the solvent can be extracted in a matter of seconds. Solvent serves as fuel for a wide range of products. Being able to extract solvent quickly can be a benefit for these kinds of products. Terpene isolation is considered a major innovation in recent medical science. Terpene embodies the scent of a marijuana flower. Terpenes can prolong the life of plants. Harnessing this characteristic makes it beneficial for human consumption. Some recent studies also show evidence of its health benefits. These health benefits include preventing cancer, cleansing the body of toxins, helping prevent anxiety and depression, and much more. What the future holds for marijuana-related technologies seem to be becoming brighter. With the recent innovations stated above, it just goes to show that more and more people are starting to appreciate the benefits of marijuana.